Logo for Hubber car-sharing service, now available at LAX. The next time you fly out of LAX, instead of spending money to park your car, you could be earning some. That's the idea behind Hubber, a new peer-to-peer car rental service that pairs tourists with residents. As an outbound traveler, you can register your vehicle with Hubber and drop it off at a designated parking facility. Hubber will find someone to rent your car, paying you from $10 to $30 a day for each day it's rented out. "In the meantime you'll get free parking for your entire trip," says Hubber founder and CEO, Paul Davis. "We'll gas up your car, so it's ready with a full tank of gas when you return and have it washed for you as well." Davis got the idea when he was renting cars and houses while working in film production, "while at the same time leaving those same assets sitting unused at home." "It's utilization," Davis says. "It's finding un-utilized resources that we could put to use rather than try to pay to get them somewhere else." 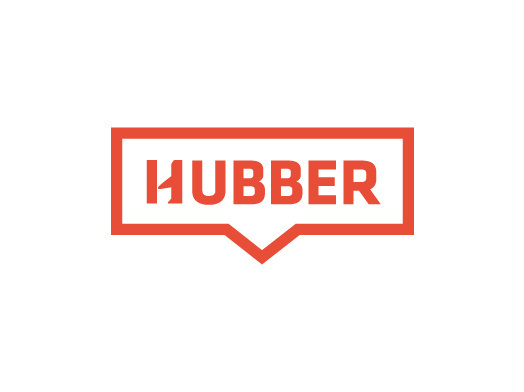 If you're thinking about what could go wrong, Hubber says they'll cover the costs of anything: accidents, scratches, you name it. "We carry a $1 million insurance policy, so basically the owner of the vehicle has zero liability when the car is entrusted to us," Davis says. To Davis, having Hubber at LAX just makes sense. "Los Angeles has a huge amount of rental car activity at the airport, as well as a huge amount of congestion as a result of all the traffic there," said Davis. People have been open to the idea, Davis says, but it's not necessarily for everyone. Hubber's target audience is people who are "early adopters of technology" and "willing to buy into new concepts."